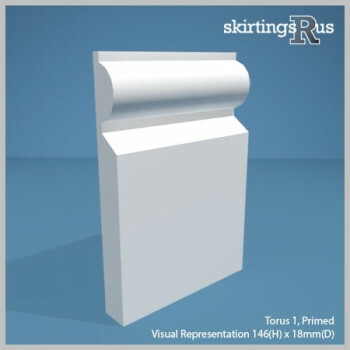 At Skirtings R Us, we are proud of our work and are confident in the quality of our craftsmanship, materials and production techniques. To demonstrate this, we have put together a complete range of samples so you can see our results for yourself. 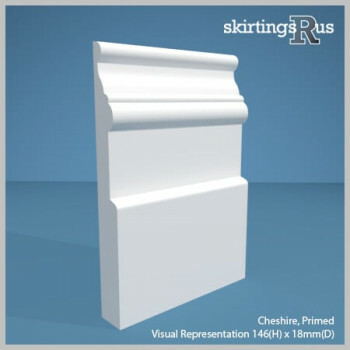 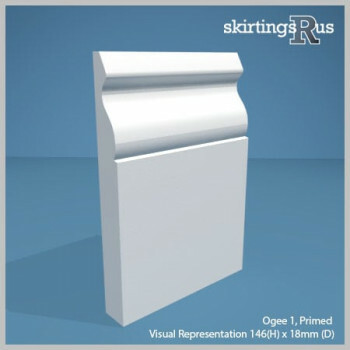 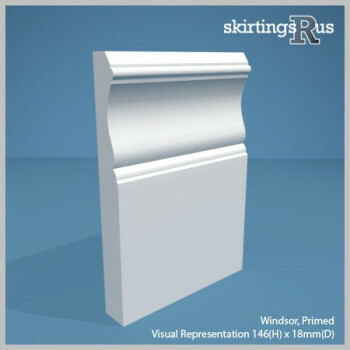 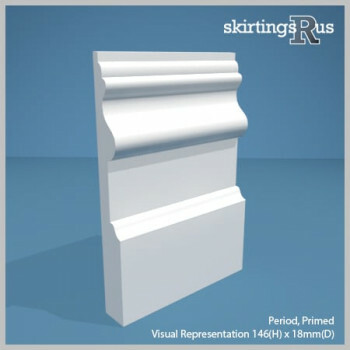 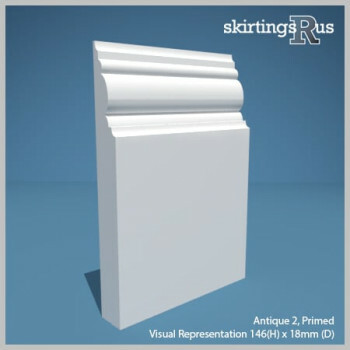 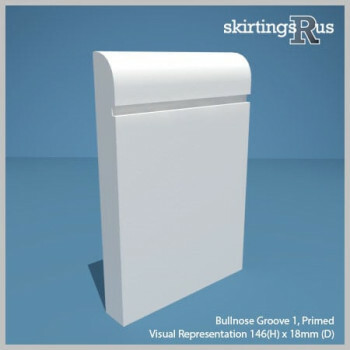 Samples are only available in one stocked size which represents the moulding for both skirting board and architrave products in each of our designs.